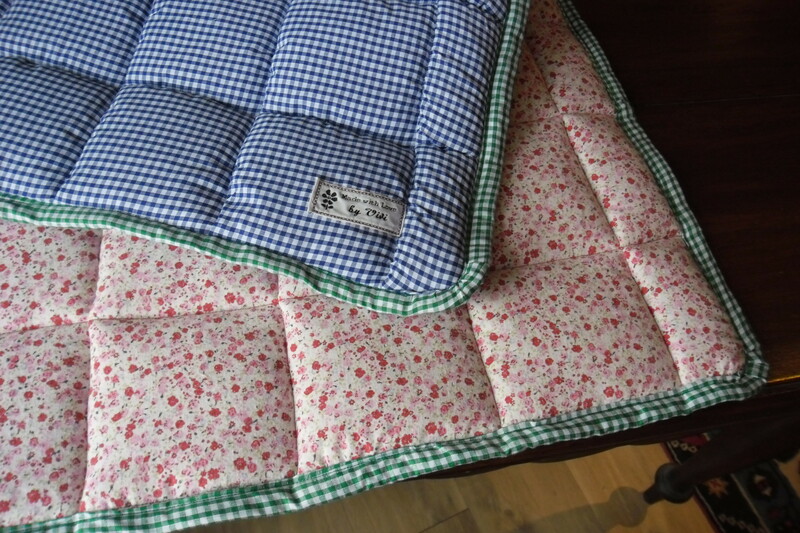 Home / Homemade / Try It Yourself: baby quilt – gift for a new baby. Previous post: Vivi’s Kitchen Garden 74: Starting the first vegetable seeds; celeriac and peppers. Next post: Pumpkin/Squash & Pearl Barley soup. Nothing wrong with a label Vivi, gives it a professional look, and if it is ever passed on, gives it history. Check out “Quilt as you go” been researching lately for 12 x 12inch blocks I am doing, budget way for bigger quilts. Such a lovely thing to make a gift for someone.Very theraputic watching it being made too.You have a great way of presenting all your tutorials.Well done that is a special gift and the label is the perfect finnishing touch.